Click the Cover Below to Download the Debut Single! 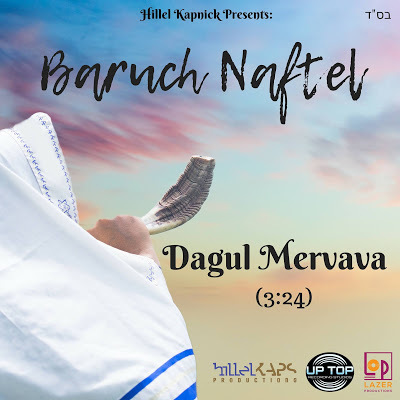 Singer Baruch Naftel started off his singing career as a child performing as a featured soloist in the Yeshiva Bais Mikroh Boys Choir in Monsey. As the years passed Baruch became a vocalist with the popular One Man Band + Plus as well as has been involved with producing concerts. To date Naftel has performed alongside the likes of Benny Friedman, Yehuda Green, Mendy Wald, and Nochi Krohn. 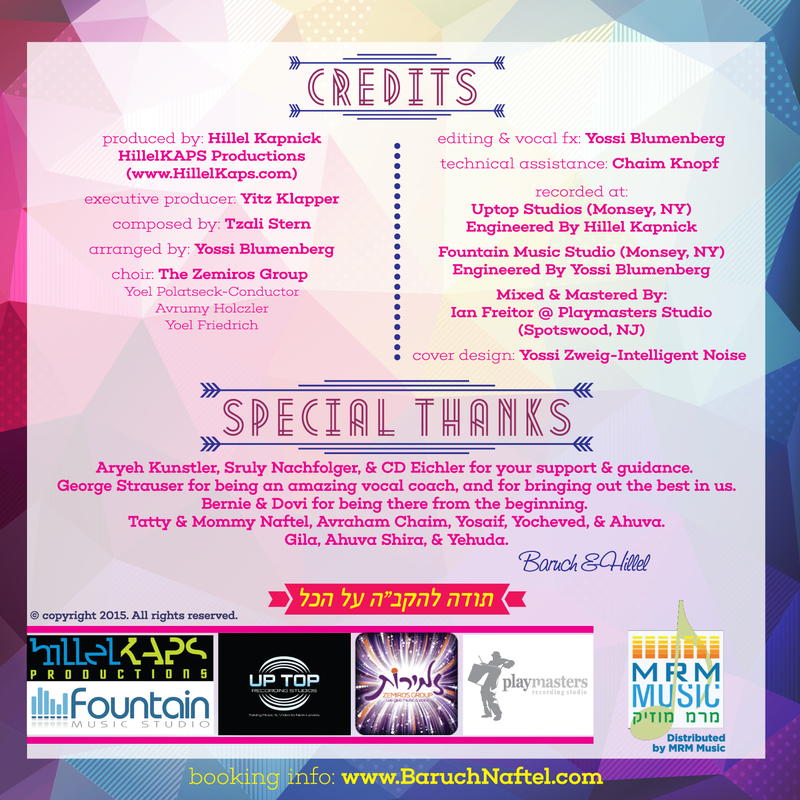 During the last few years, Baruch has been involved in choir work for many albums including: Michoel Pruzansky 4, Beri Weber’s Farbrengen 2, CD Eichler's Inscribed, Reb Zishe Schmeltzer, & The Traveling Chassidim, as well as other voice over work for children’s story albums. The one thing he is constantly asked when performing, is when will he be releasing something original. 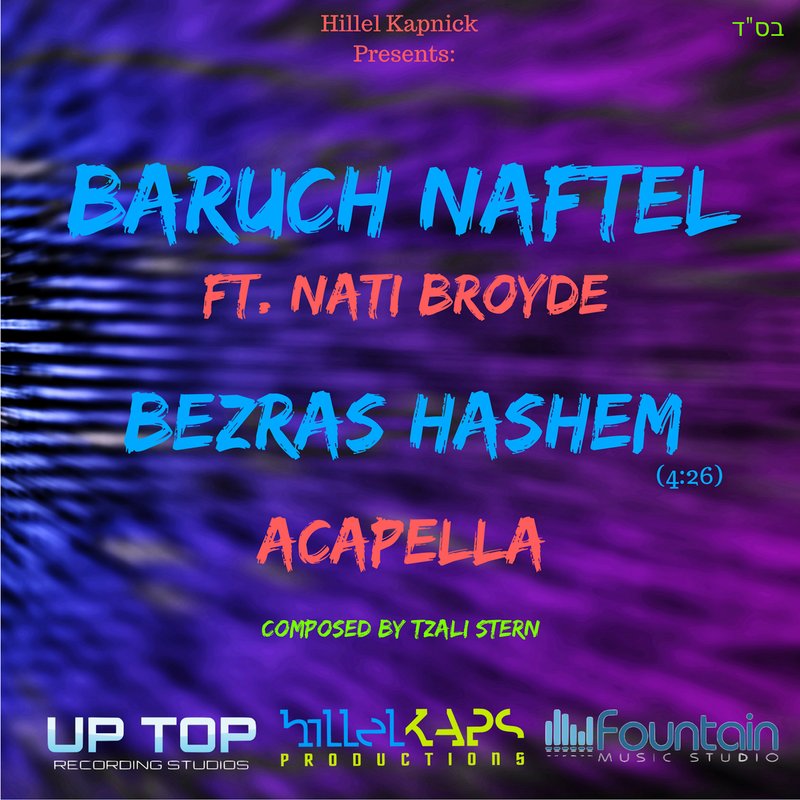 The time has come for Baruch Naftel to release his debut single titled B’ezras Hashem. 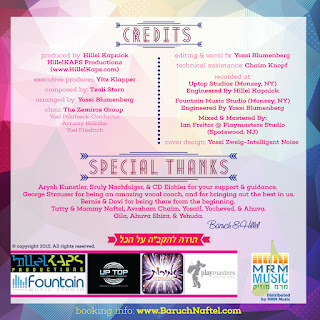 The song was composed by Tzali Stern and arranged by Yossi Blumenberg. Mixing and mastering was handled by Ian Freitor. 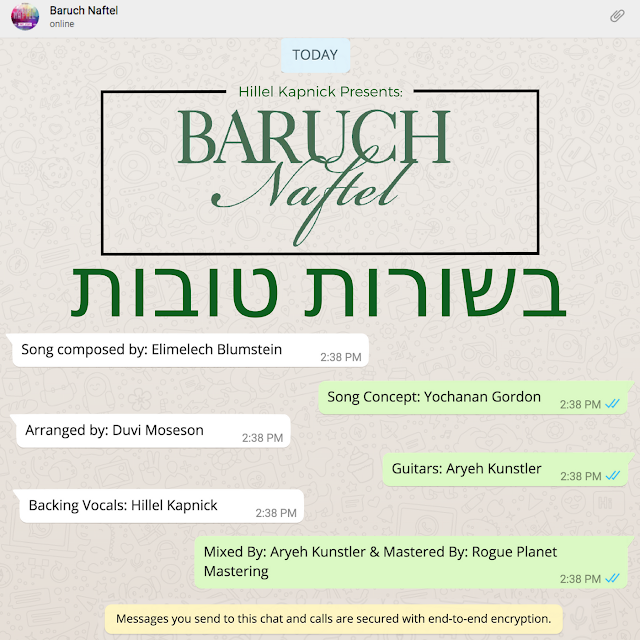 B’ezras Hashem was produced by Hillel Kapnick of HillelKAPS Productions and features backup vocals by the renowned Zemiros Group lead by Yoel Polatseck. This upbeat song is a great way to end off the summer and will have you dancing. 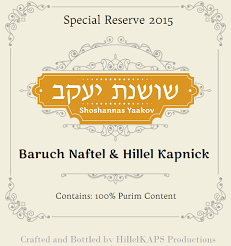 May we merit B’ezras Hashem to be in Yerushalayim next year with the coming of Moshiach. 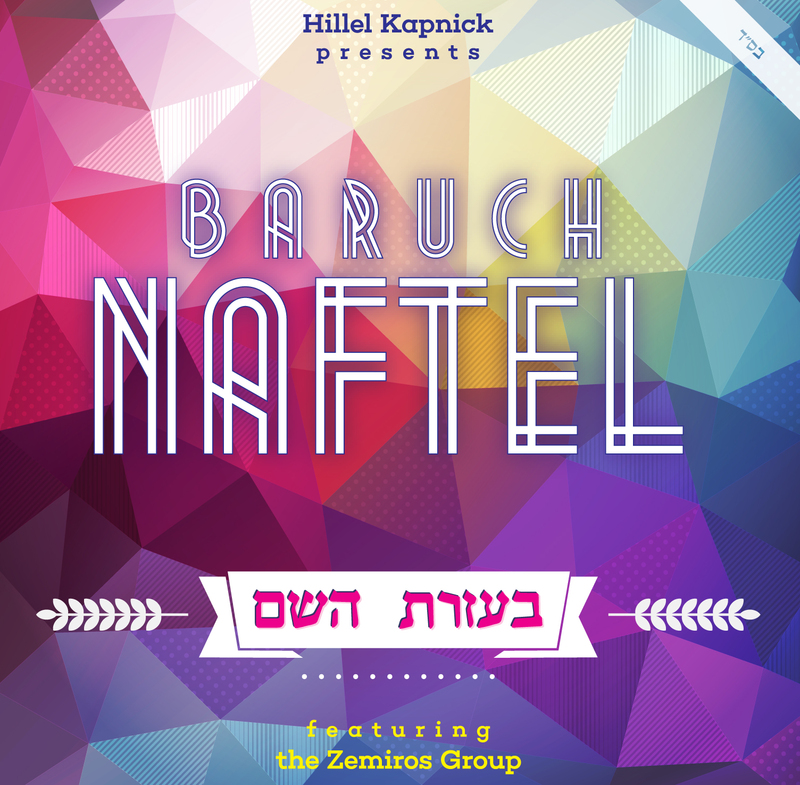 A limited run of FREE physical copies will be available at your local stores or you can download the single FREE on BaruchNaftel.com, MostlyMusic.com, MRMmusic.net and HillelKAPS.com.